Eric Forrester&apos;s (John McCook) adopted grandson is on his way home to SoCal on The Bold and the Beautiful. 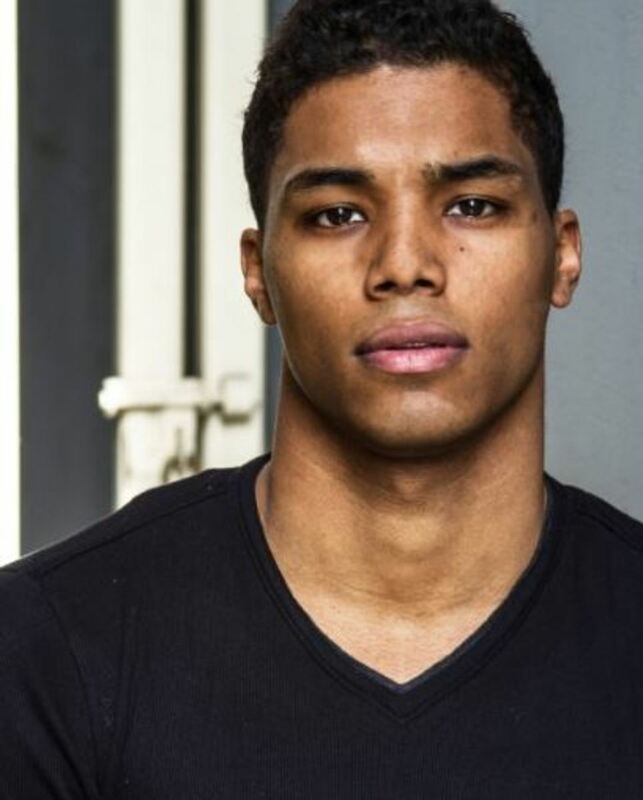 TV Guide Magazine&apos;s Michael Logan is reporting Drumline 2: A New Beat actor Rome Flynn has been cast as Zende Dominguez. Zende is the adopted son of fashion heiress Kristen Forrester (Tracy Melchior) and Antonio Dominguez (Paulo Benedeti). His biological parents died of AIDS in Africa. His adopted father has HIV. It looks like B&B is continuing the soap&apos;s renewed committed to topical, socially-relevant storytelling. Watch for Zende to cross with Nicole Avant (Reign Edwards), who&apos;s sister, Maya (Karla Mosley), is the transgender supermodel at the center of the soap&apos;s central storyline.